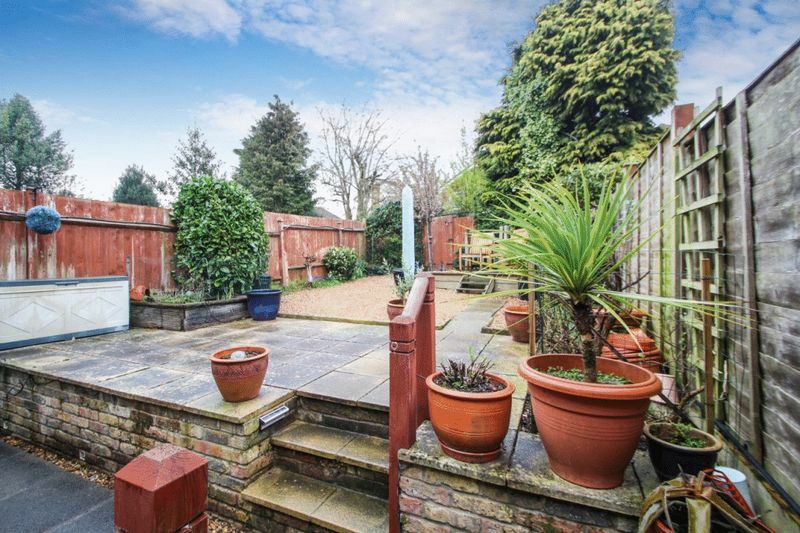 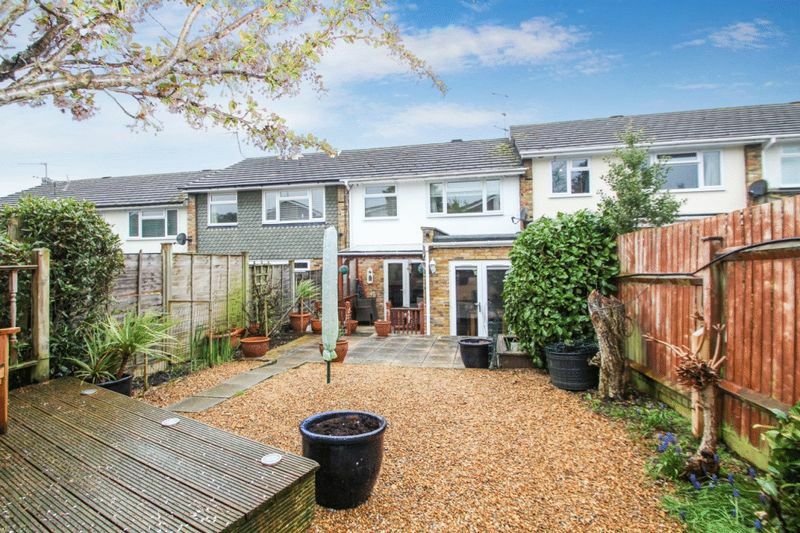 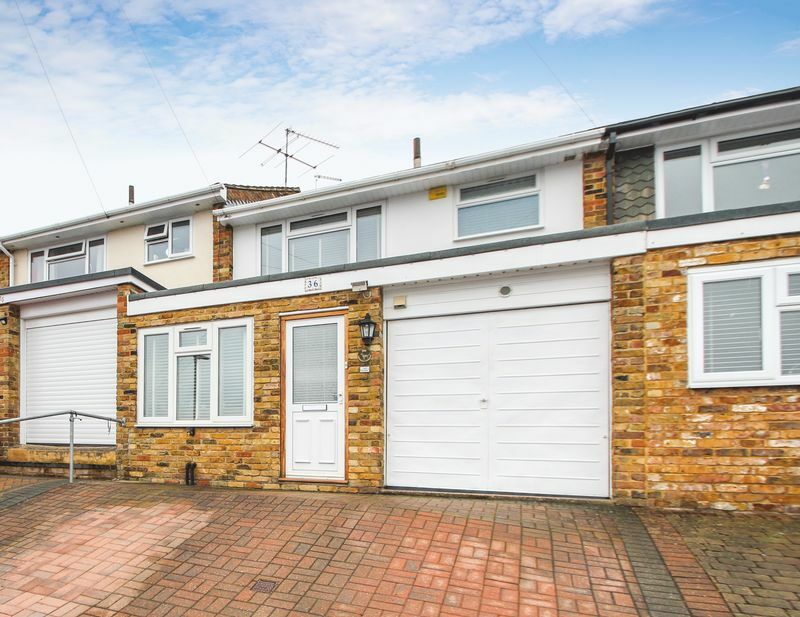 Located in this popular cul-de-sac, is this extended family house, which is presented to the market in good order throughout. 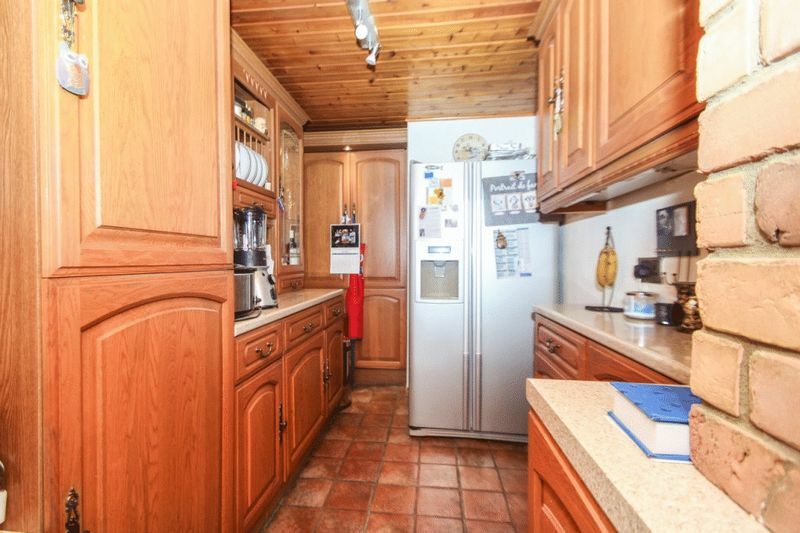 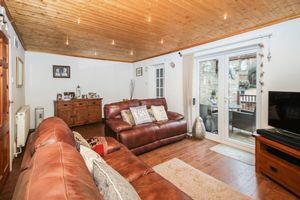 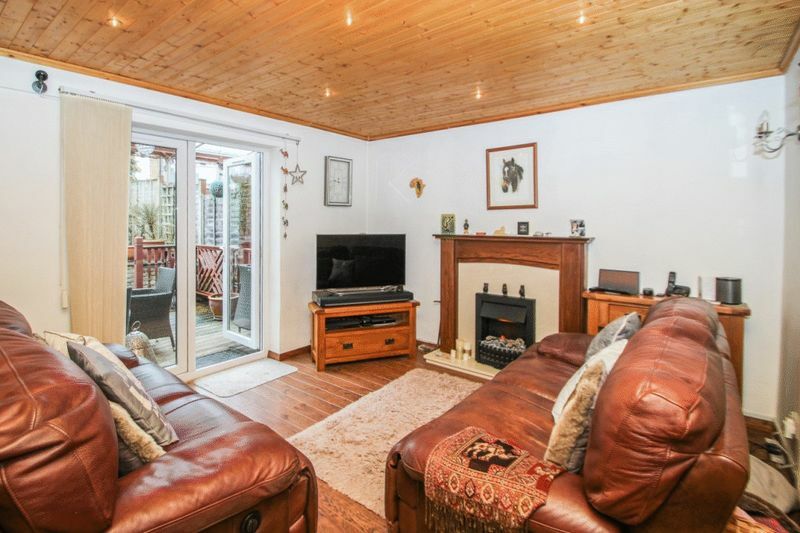 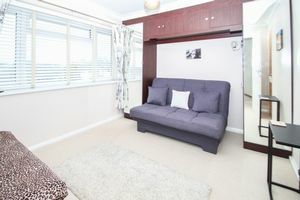 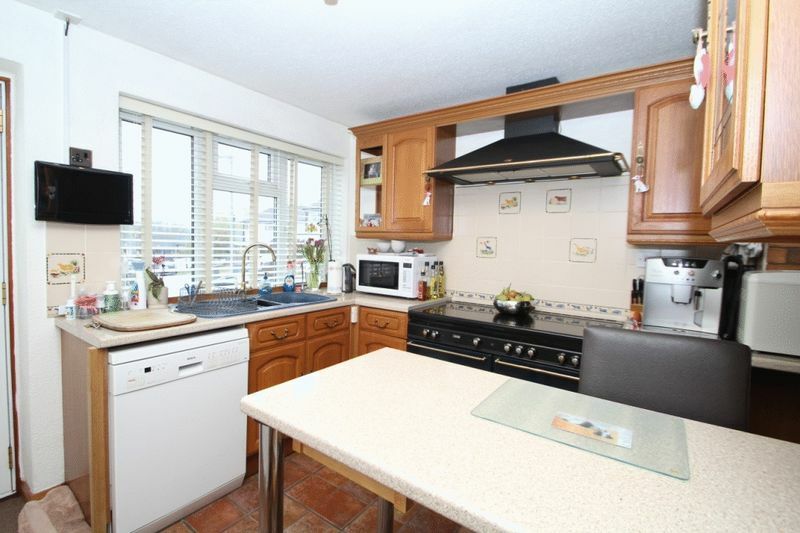 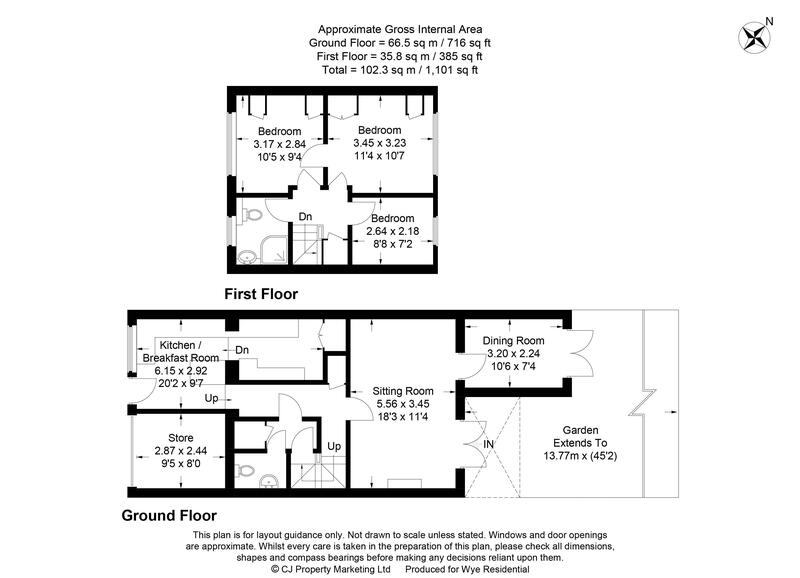 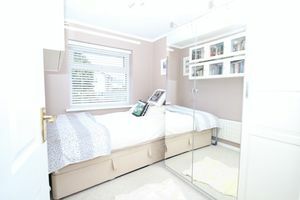 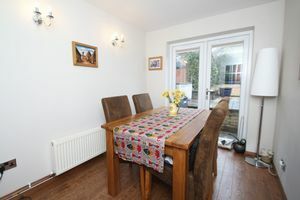 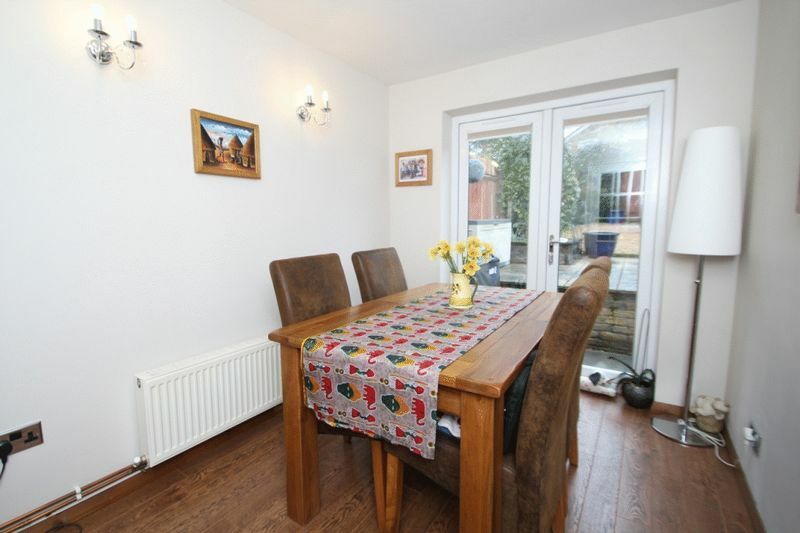 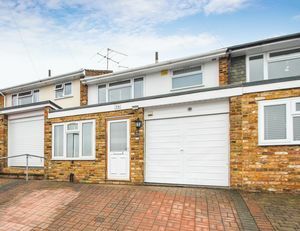 The accommodation comprises: extended refitted kitchen with breakfast bar, downstairs cloakroom, to the rear of the property is the living room and beyond that is an additional reception room, currently used as a dining room. 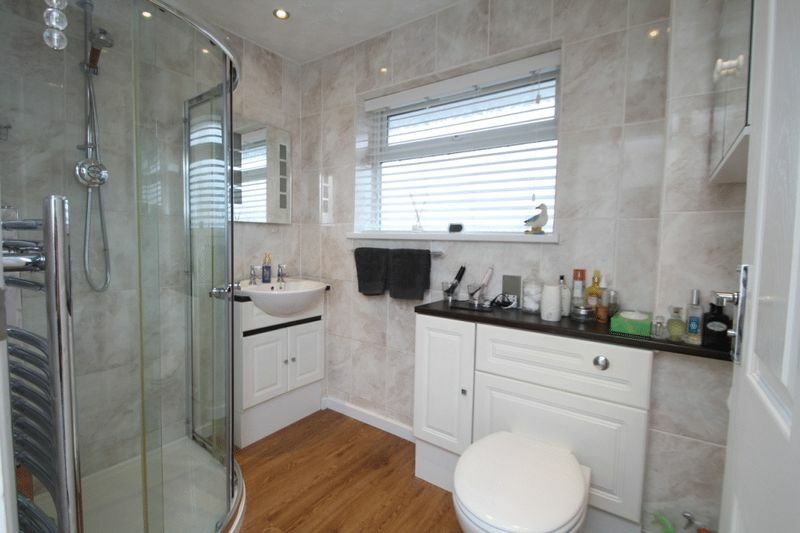 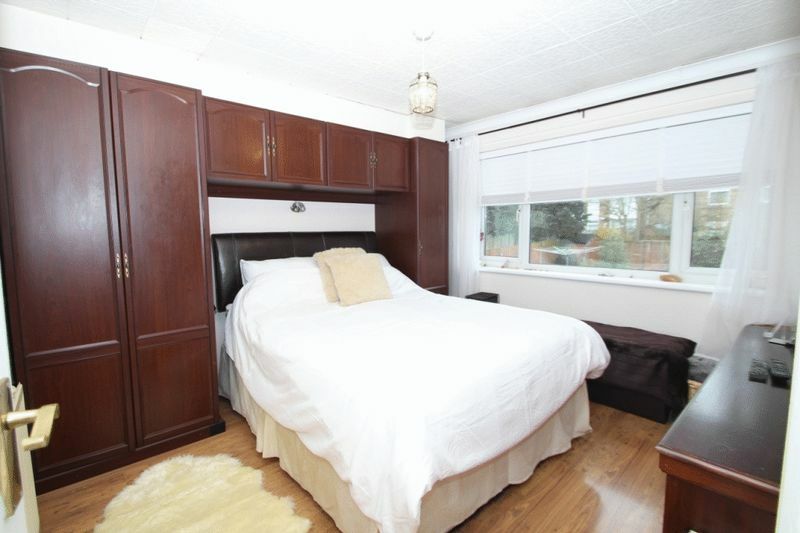 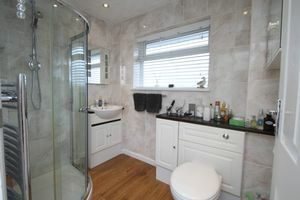 Upstairs there are three good sized bedrooms, which are neutrally decorated and a modern shower-room. To the front of the property there is driveway parking for two cars, garage storage and to the rear, is an enclosed low maintenance garden, with an initial covered patio area and an alleyway providing rear access to the front.